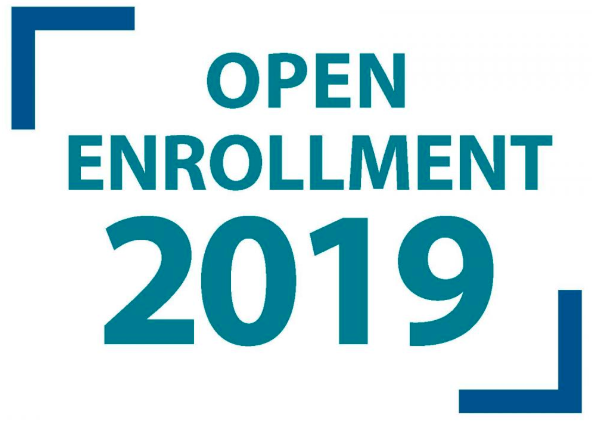 Open Enrollment for the Fullerton Joint Union High School District runs from Jan 7 - 25, 2019. 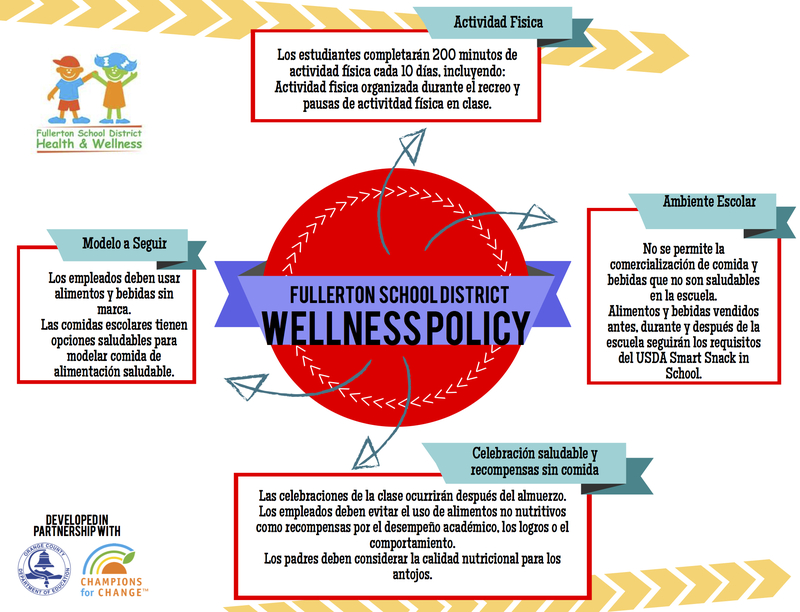 For more information, please click here to visit the FJUHSD Open Enrollment web page. 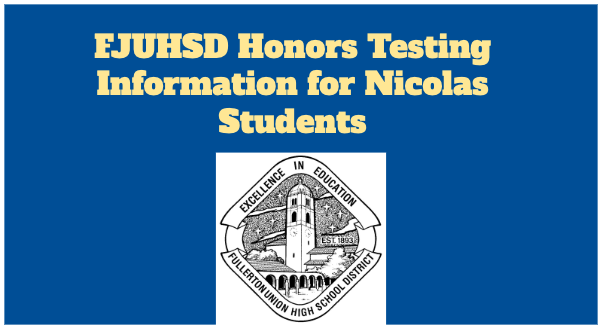 Nicolas students, you can find honors testing information and links for Buena Park, Fullerton, Sunny Hills and Troy high schools in this slide presentation! The courses you take in high school can affect admission to certain colleges. 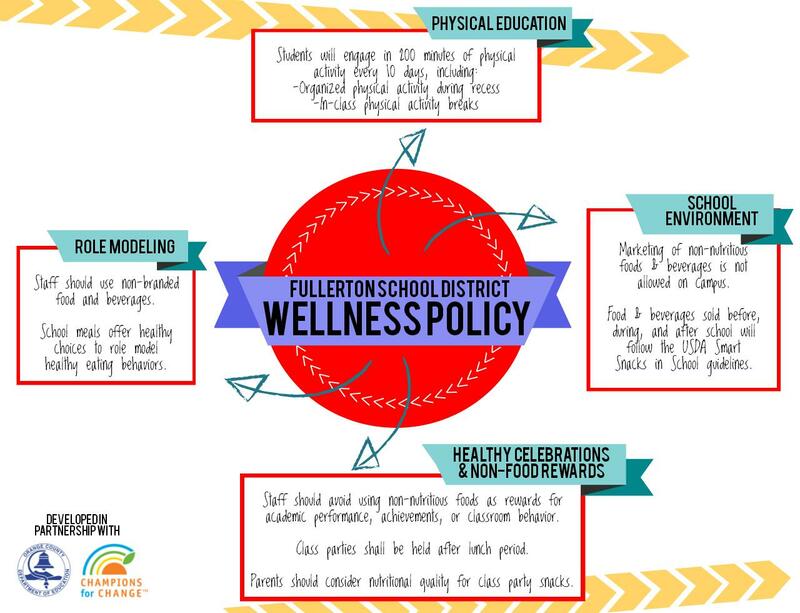 Below is a chart that can help you navigate your courses before you register for high school. It is not too early to start thinking about your college and career plans! 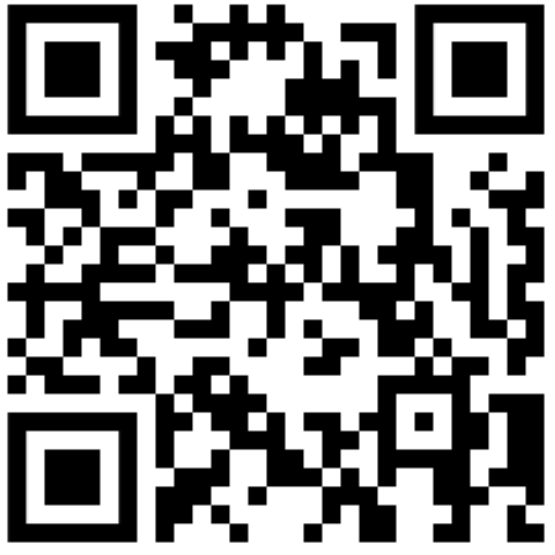 Here are some great websites to explore.